VentMax incorporates an advanced air scrubbing system that reduces dust, ammonia and odour emissions by up to 90%. These reductions can help you achieve environmental targets that will support planning applications and EA/NRW approval. VentMax technology has huge implications for broiler and layer farms across the UK. 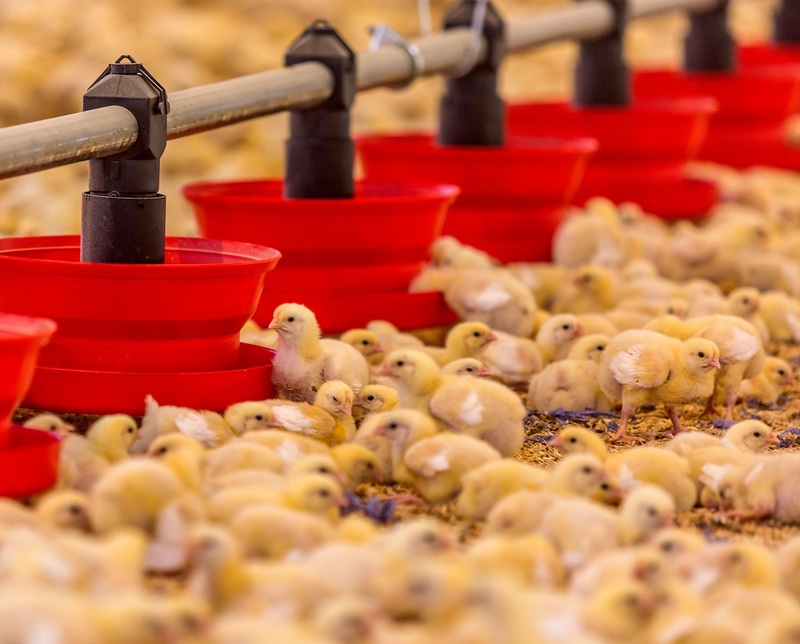 In areas where there is a high density of poultry farming, or farms are in close proximity to dwellings, it can often be difficult to obtain permission to expand operations. With the Environment Agency (EA) and Natural Resources Wales (NRW) imposing tighter controls over ammonia emissions, farm owners experience planning application delays and sometimes rejections. 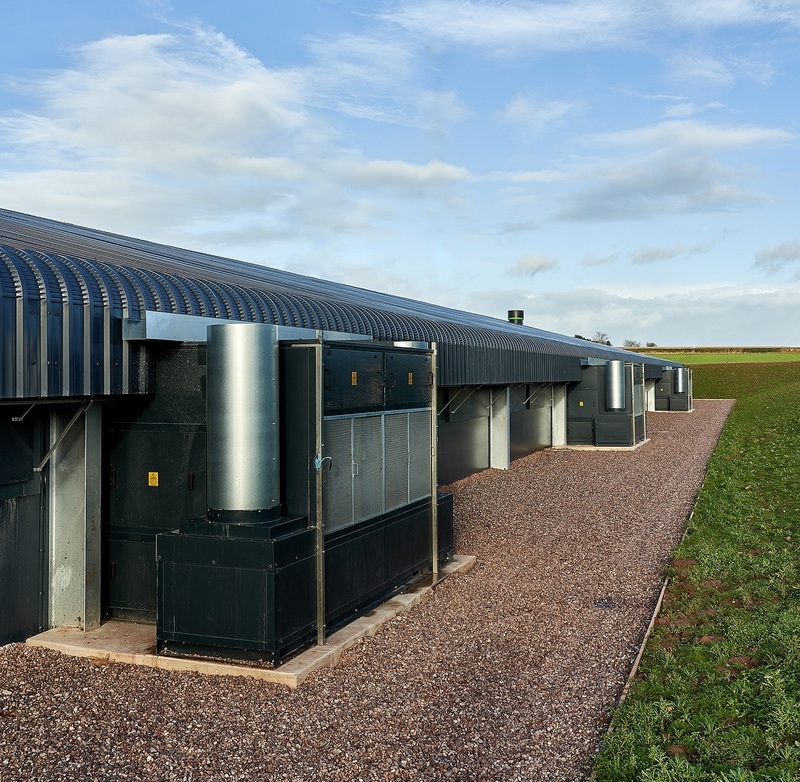 VentMax can help reduce ammonia and odour emissions to help support the case for planning consent. VentMax units are fitted with dust filters and an advanced ammonia air scrubber system. These treat and clean the used air before it leaves the shed and is discharged to the atmosphere. In addition to its air scrubbing system, VentMax has smart cooling and ventilation functionality to provide a controlled environment inside the poultry units. By optimising temperature and humidity levels, litter quality is preserved and this helps reduce the levels of ammonia in the shed. With less ammonia being produced, and exhausted-air being cleaned prior to extraction, VentMax can minimise emissions by up to 90%.